Summer is coming! 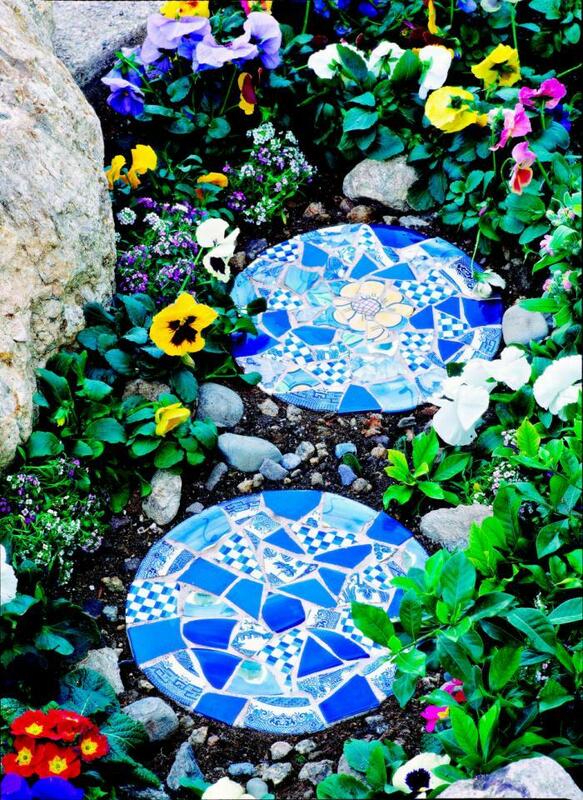 Do you want to add a sweet touch to your garden with some handmade garden crafts? 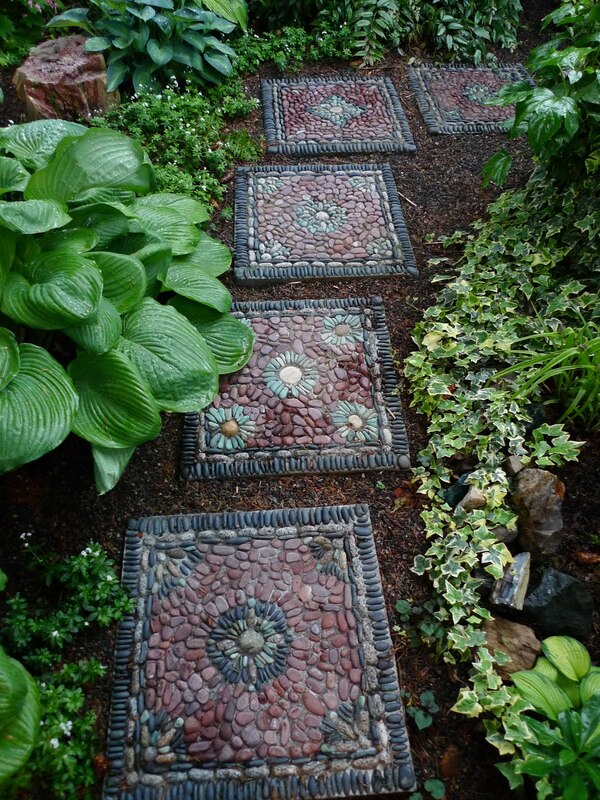 Stepping stones are essential to the garden because they are not only functional so that you won’t step on the grass but also can be used to decorate your garden. 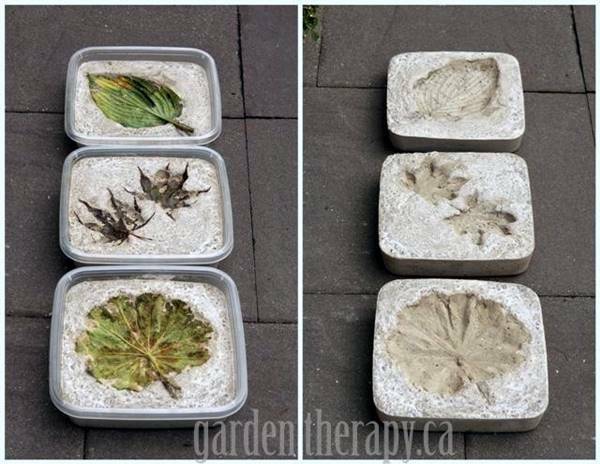 Here we have selected 30 beautiful DIY stepping stone ideas for you. 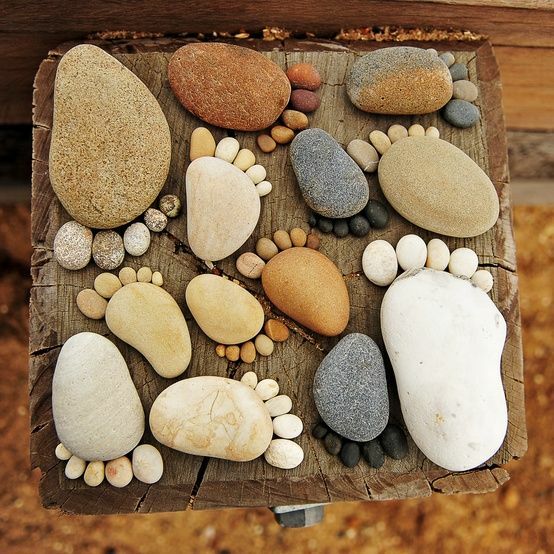 Each of them comes with source that links to the full tutorial or more details so that you can do it yourself. 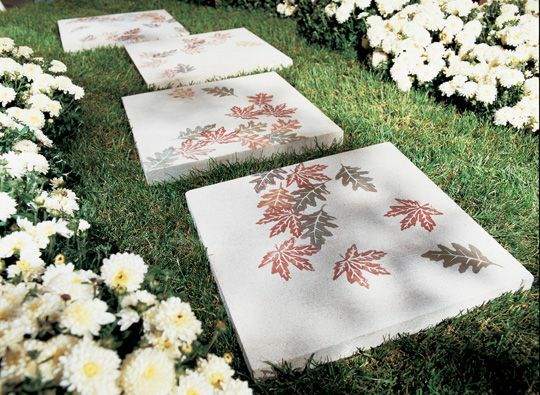 Whether it’s a mosaic stepping stone, or a stepping stone in a shape of a leaf, we hope it’s inspirational for your next summer project. 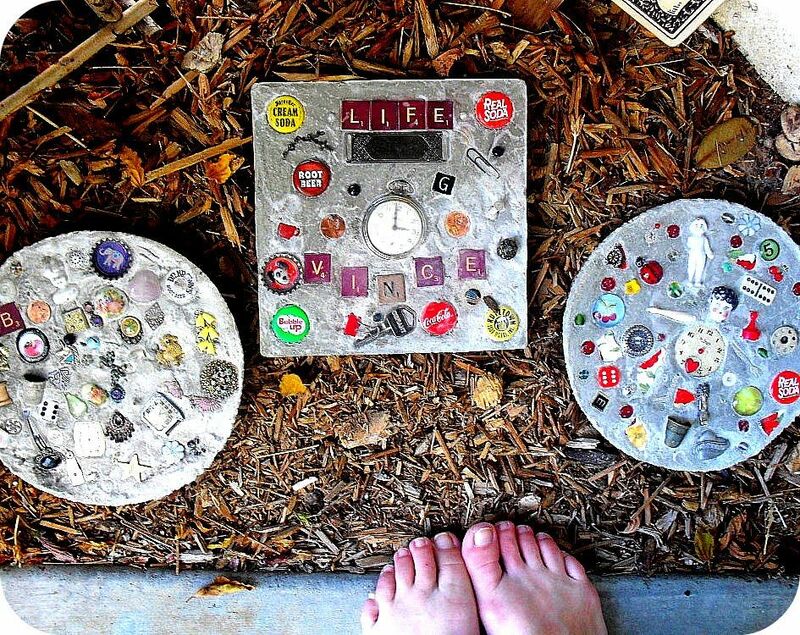 Let’s check out the 30 great ideas! Do You Get Bruises Easily? Here Are 7 Things That Might Be to Blame.